Flash drives, or more commonly known to us as USB drives, are a really useful component in the world of computing. Transferring data from one machine to another has become so simple and easy. Otherwise, earlier, copying data onto a CD was such a pain. But, some computer systems like the 12-inch Retina Macbook lacks USB ports. So, how will one transfer files to the Mac? 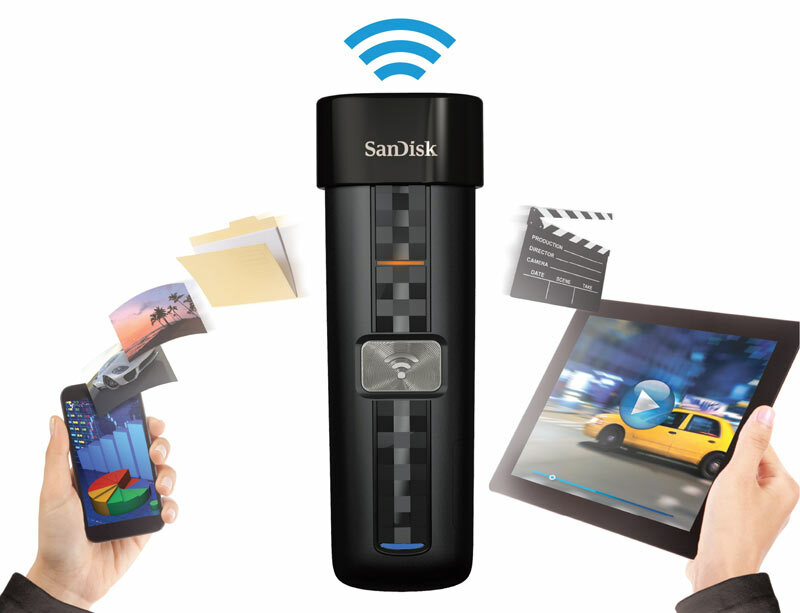 SanDisk brings the answer in the form of the SanDisk Connect Wireless Stick. The SanDisk Connect has a full-size USB port that can be utilized to load content like videos, music or photos from your computer to your smartphone, tablet or Mac. You just need to press the big wireless button, and the drive will activate a WiFi hotspot. You will need the SanDisk Connect Flash Drive app on your phone or tablet. This device is the solution to two problems: the chore of moving files between devices, and the internal storage limitations of modern smartphones. Movies and high-resolution images work out just fine on a desktop computer, but when we try to transfer them in a smartphone, it is either challenging or nearly impossible, especially since most mobile phones have a maximum of 16GB of storage. 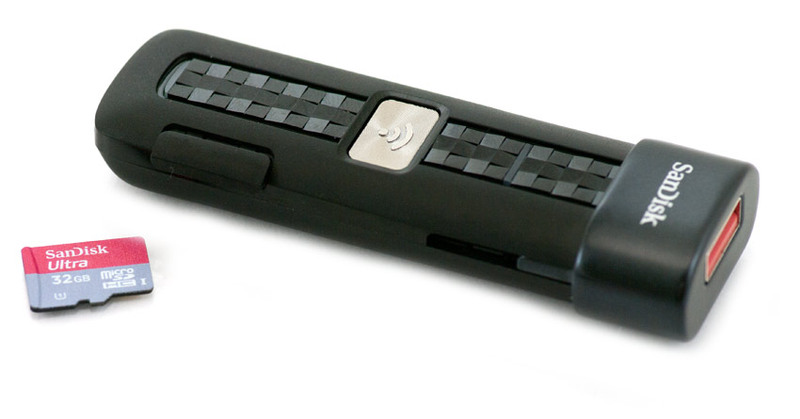 The Connect Wireless Stick, however, holds up to 128GB, thus allowing you to stream data on a single charge, lasting for 4.5 hours. It will also enable users to back up photos and videos automatically using the camera roll on your phone. The device comes in 4 different capacities, starting at 16GB till 128GB. To manage all the content dashing around, SanDisk has developed a Connect app that is compatible with Android, iOS, Mac, and PC platforms. You can find the Connect Wireless Stick right now on Amazon.